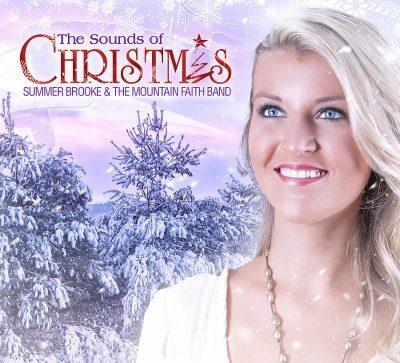 The Sounds of Christmas from Summer Brooke & The Mountain Faith Band is this year’s “feel good” holiday project delivered to you by Mountain Fever Records. This compilation of classic Christmas songs sprinkled with a couple of originals, is new and fresh, and will revive the kid in you during this magical time of year. The Sounds of Christmas is available in video and audio format today. The Sounds of Christmas is available on CD but is best enjoyed in full color via a DVD. 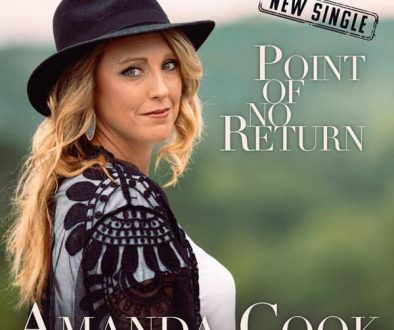 Both formats may be purchased through various outlets including Amazon (DVD/CD) and iTunes (CD), mountainfever.com, and summerbrookemusic.com. Radio Programmers my download the album via AirplayDirect. Sylva, North Carolina’s innovative ensemble is Summer McMahan on fiddle, her brother Brayden on banjo, their dad Sam on bass, with Nick Dauphinais on guitar, and Cory Piatt on mandolin. They made their mark on the hearts of everyone who watched them shine on America’s Got Talent and fans of the band watched intently as they made their way to the semi-finals of this nationally broadcast network television show. Since then, they have made their Grand Ole Opry debut, won the International Bluegrass Music Association’s 2016 Emerging Artist of the Year, have been appearing regularly at professional sports stadiums across the country performing the National Anthem, and were named the Atlanta Braves 2016 Band of the Year. 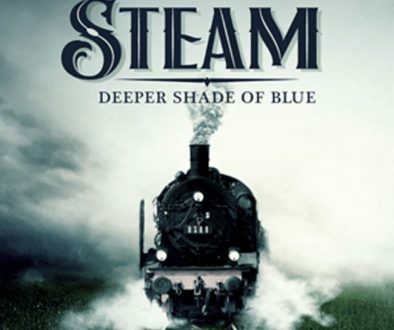 Long-time followers of Summer Brooke and The Mountain Faith Band have witnessed their musical growth and the creation of a “band-voice” that is uniquely their own, all the while remaining true to their roots and their faith. 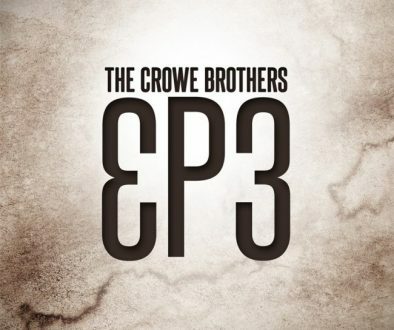 Their musicianship is on par with the most lauded of the latest generation of accomplished pickers—Noam Pikelney, Chris Thile, Chris Eldridge—yet within their own style of tasteful, precise, and melodic maneuvers.